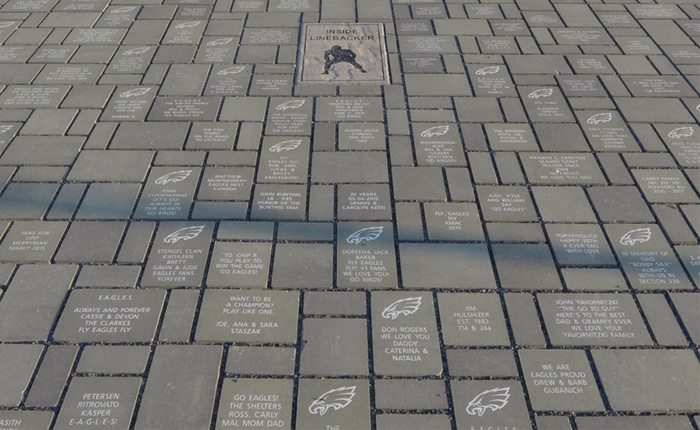 Fans of the Philadelphia Eagles recently had a new way to express their team allegiance. 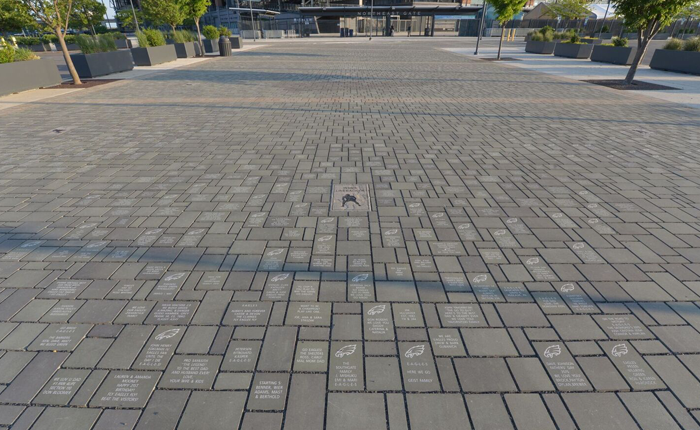 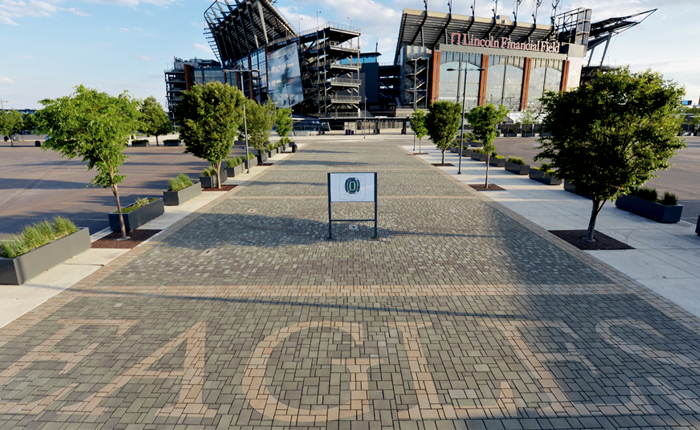 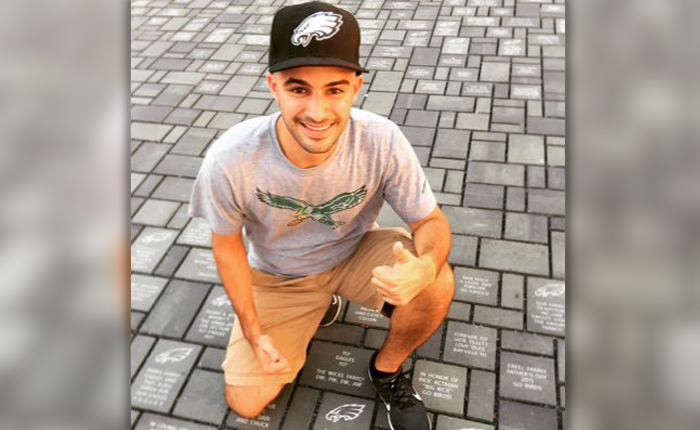 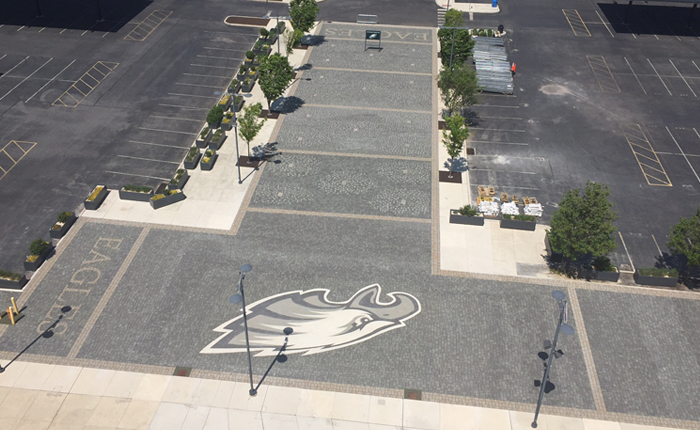 They had the opportunity to purchase pavers engraved with personalized messages that were incorporated into a redesigned walkway leading up to Lincoln Financial Field. 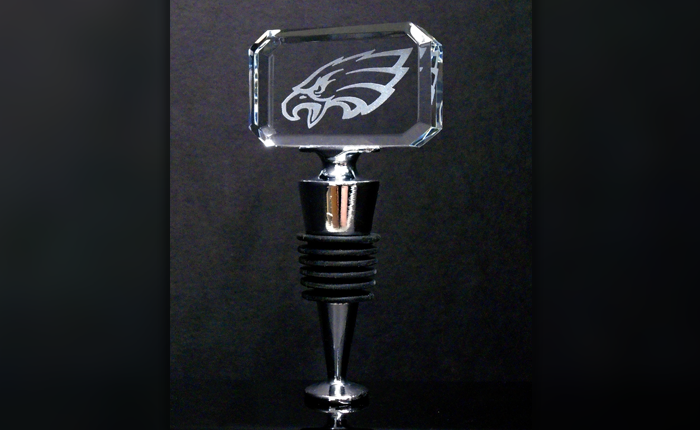 Working together on another successful program, the Eagles’ Premium Seating team wanted a unique gift to present to clients and found that the etched crystal wine stopper was perfect for the occasion!